Coralline Sculpin (Artedius corallinus) wallpaper. I took this picture near Shag Rock, Santa Barabara Island on April 3, 2004. I though you would enjoy it as a a background (wallpaper) for your computer screen. 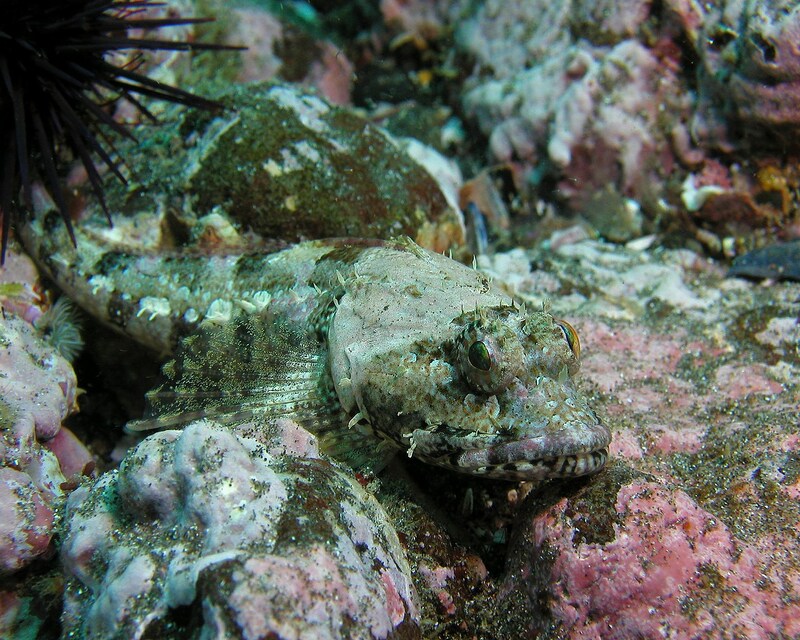 The Coralline Sculpin (Artedius corallinus) is approximatley 2 inches long. These images are provided for your personal use only. You may not republish these, or directly link to the images without my express written permision.